Buying a home in Idaho is frightening to a lot of Idaho First Time Home Buyers but it doesn’t have to be that way. With some proper planning ahead of time you can make the process seamless and there are some time tested tips to help you along the way. At least a year or more before you plan on buying your first home get with a good real estate agent and a good mortgage lender. A good real estate agent can refer you a good mortgage lender. Talk to that mortgage lender and give them all your information in terms of the job you have and any plans for changing jobs, raises, bonuses etc. That mortgage lender will inform you of the different loan programs that are available at the time and what you can expect as a down-payment and closing costs. This is great because it gives you something to plan for. Start saving and don’t make any major purchases. Again, this is a year before you plan on purchasing and you don’t want to create any major debt. If the mortgage lender you spoke to said you need to improve your credit score then you can start working towards that goal. It may include paying off some credit card debt or working with a credit repair agency to help improve your credit score. In Idaho it’s good to have at least a 640 credit score but many more doors open up for your if your credit score is 680 or higher. When it’s time to start looking at homes go back to that real estate professional you found at the beginning. Start researching homes with him/her and tell them what you like and don’t like about each home or location. Remember, you are not looking for your palace at this time. Most people purchase a smaller home to begin with. Also, it is smart to purchase less of a home than a mortgage lender qualifies you for. You never want to have such a high payment that it strangles you and makes it hard for you. When it’s time to make an offer the real estate professional you chose will walk you through the entire process. The mortgage lender you have been working with will issue you an approval letter that states you are approved for a loan for a certain amount. Your real estate agent will use that approval letter to get an offer approved for you. Once your offer is approved your real estate agent will walk you through the process of negotiating the offer, home inspections, the appraisal process and final closing. Home ownership is a privilege in our country and buying your first home will be an amazing feeling of accomplishment and you will start building equity between the monthly payments you make and appreciation over the years. Many home buyers will stay in their first home 2-5 years and then sell it and buy a larger home. 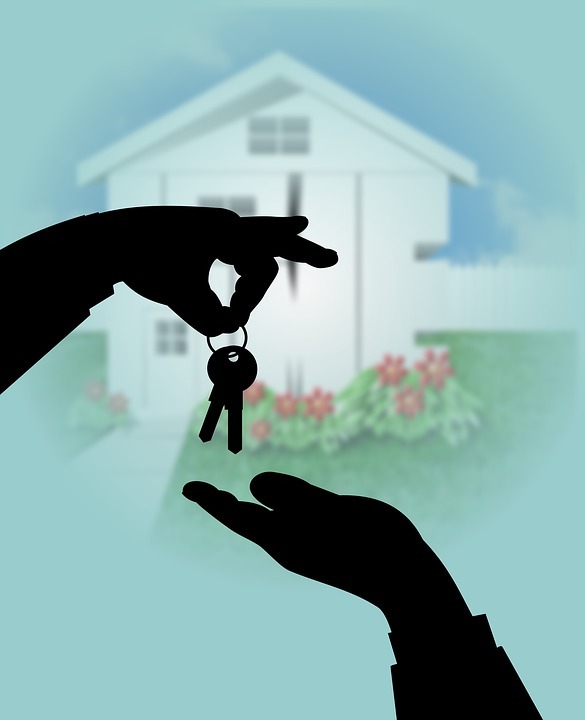 Some will even keep their first home as a rental and then buy a larger home. The rental will add another source of income for them and many have done well with this process. Good luck to you and if you have any questions my contact information is below.